For around one third of infertile couples, no medical cause can be found for their infertility. This is also known as unexplained infertility. Having been diagnosed as unexplained infertility can be really a disaster for couples who want to be parents. However, this can also be viewed as good news- at least you have been medically proven that you are not infertile! Basically you just haven't conceived yet! HypnoFertility® is a natural means of enhancing fertility and even improving IVF response so that every couple has the chance to have a family. 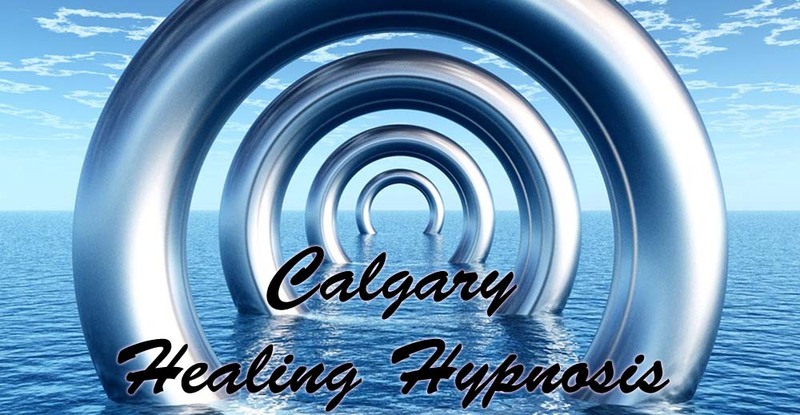 It is a form of hypnotherapy that uses special techniques that works effectively on the deep subconscious mind. HypnoFertility is a non-invasive program specifically designed to help women conceive naturally. Hypnotherapy for fertility also offers invaluable support to women undergoing IVF and other medical procedures. Developed by National Guild Hypnotists Board Certified Hypnotherapist and Instructor Lynsi Eastburn in USA. This is a powerful , precise program that supports Mind/Body during the entire fertility process for optimal result. It has helped countless couples in the US & Canada. Jenn Price-Jones has used HypnoBirthing herself successfully and is a graduate of the new extended HypnoFertility and Birth by Hypnosis programs with Lynsi Eastburn. For more information on HypnoFertility®, please visit Jenn's HypnoFertility site at calgaryhypnofertility.com.